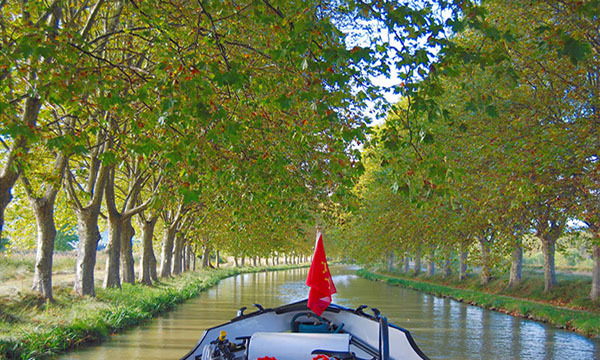 Canal du Midi cruises sail through rolling countryside and canal-side vineyards – all under the dappled shade of plane trees lining the canal. 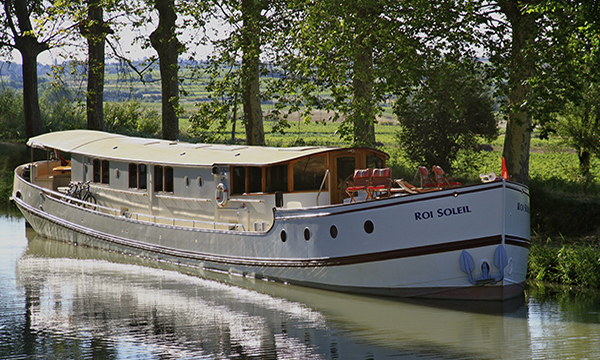 Home to flora and fauna, rural vistas, and lush vineyards, a Canal du Midi cruise features a romantic and idyllic waterway, perfect for luxury barging. 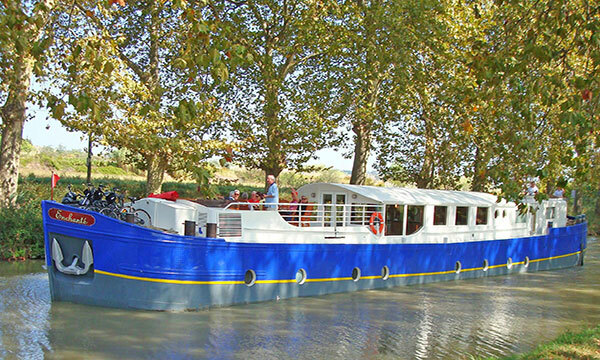 Lifestyles here are carefree and casual; a preponderance of sunshine, water, and wine sets the relaxed tone for your Canal du Midi cruise. 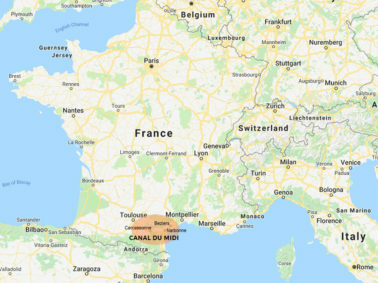 Also known as the Languedoc, the Canal du Midi cruise region boasts roughly 700,000 acres under vines, and is the single biggest wine-producing region in the world. The Languedoc is responsible for more than a third of France’s total wine production. Carcassonne, a 2000 year old fortified French town, and home to the Cite de Carcassonne, the largest walled medieval fortress in all of extant Europe. The Languedoc wineries, touring the vineyards, and sampling the vintages. Gourmet samplings at small olive pressoirs and premium spirit distilleries. 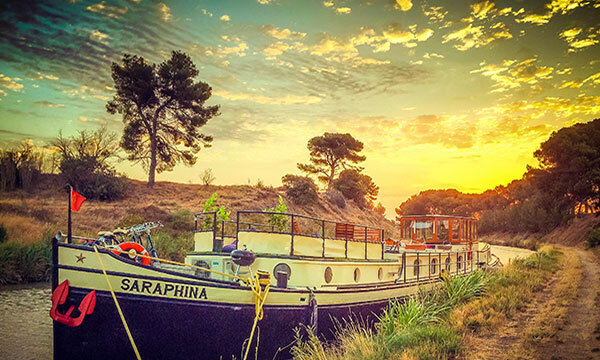 Expansive skies of languid colors at both sunrise and sunset are the Canal du Midi’s beautiful reminder to be there, not get there. 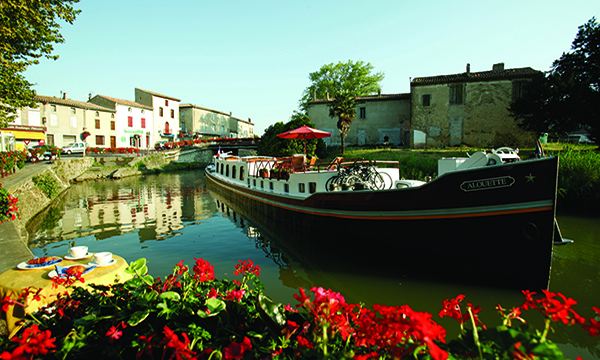 Home to flora and fauna, rural vistas, and lush vineyards, the Canal du Midi is a romantic and idyllic waterway perfect for luxury barging. 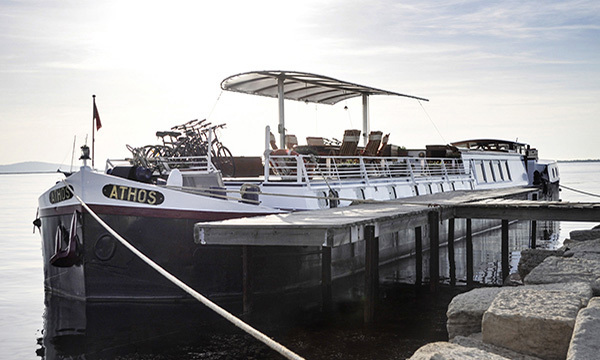 Lifestyles here are carefree and casual; a preponderance of sunshine, water, and wine sets the relaxed tone for Canal du Midi cruises. In fact, boasting roughly 700,000 acres under vines, the Languedoc is the single biggest wine-producing region in the world, being responsible for more than a third of France’s total wine production. 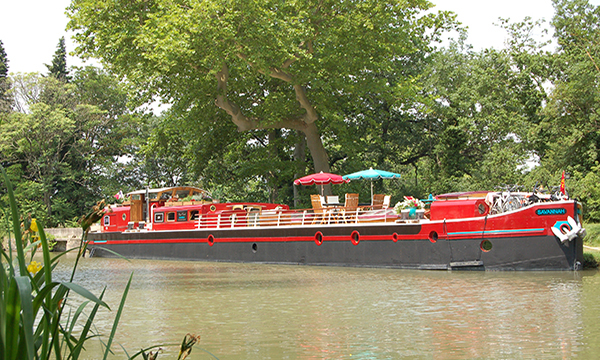 Why Barge on the Canal du Midi? The Languedoc is an extremely historic area, with many influences from the Romans, the Crusaders, and life of French royalty. 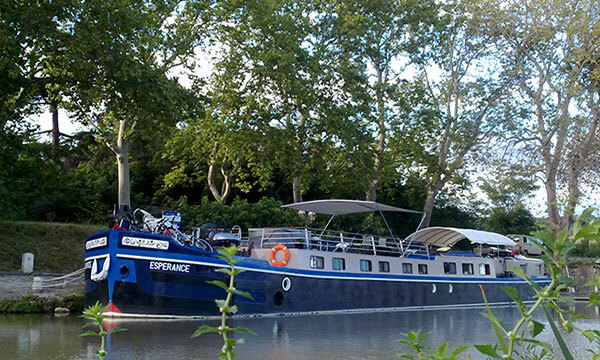 Easily accessible by train from Paris or Barcelona, and within driving distance from Provence or Bordeaux, barges on the Canal du Midi are confidently recommended for those who wish to enjoy intra-European travels either before or after their cruise.